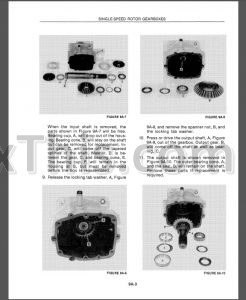 Factory Service Repair Manual For New Holland TR96 TR97 TR98 Combines. In content Tons of illustrations, instructions, diagrams for step by step remove and install, assembly and disassembly, service, maintenance, inspection, repair, overhaul, troubleshooting, tune-ups. 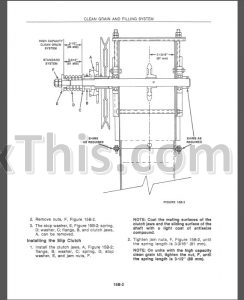 In Last version Included Electrical Schematics and Hydraulic Schematics. Digital PDF format, searchable and bookmarked.